The model - this model was announced on 28th April 2009 and was released in Hong Kong on 7th May. 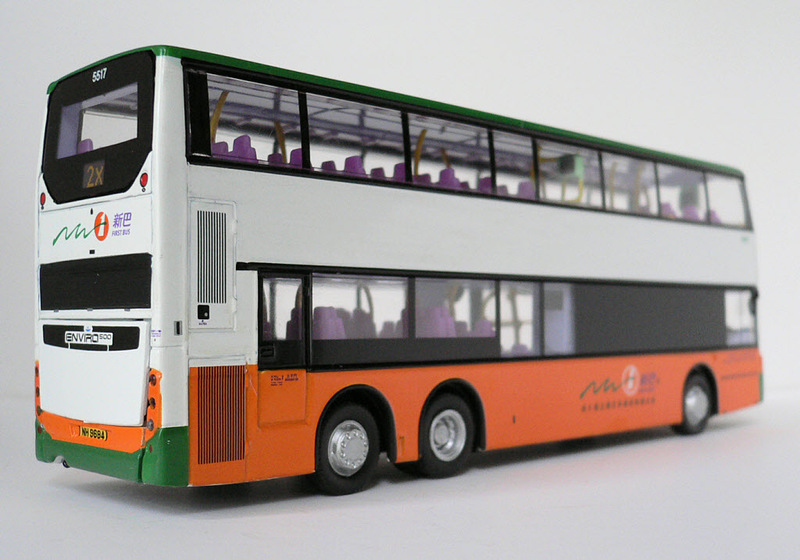 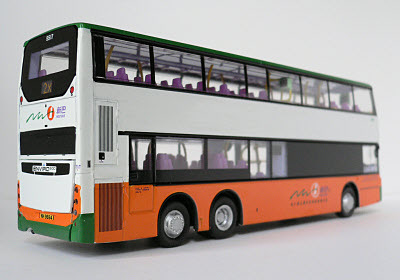 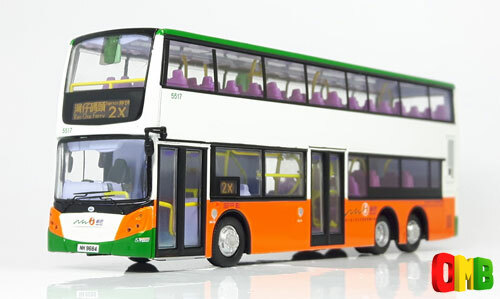 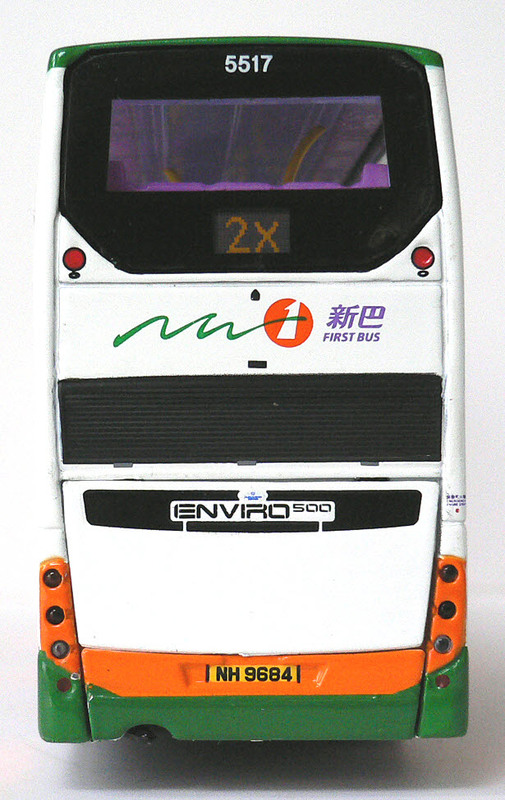 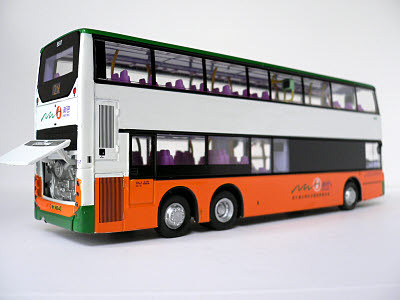 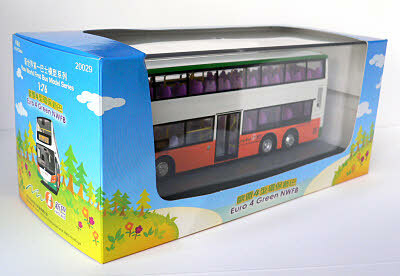 The bus - 5517 was numerically the last of an order for 18 such vehicles placed by New World First Bus in 2007. 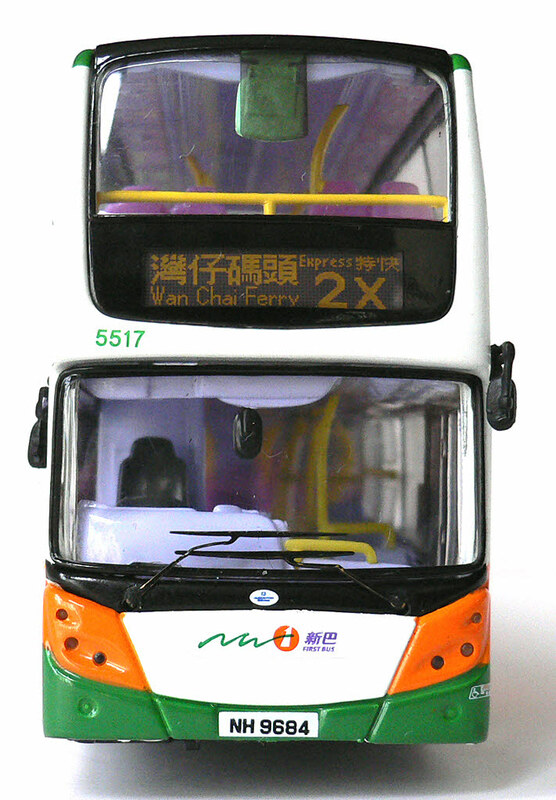 It entered service in May 2008. However, it was not the last to enter service, as 5504, which had been shipped to Australia in March 2008 for demonstrator purposes, returned to Hong Kong in June, and entered service later that month..